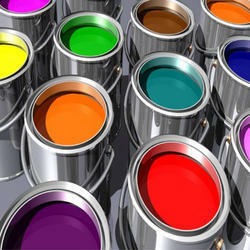 We are a leading firm offering Silk Acrylic Emulsion to our customers. This emulsion is a high range acrylic base smooth interior wall finish, that provides a rich and elegant look to the walls. Its composition results to excellent durability to the paint film that gives the best look to the walls. Our clients can avail the product in the most reasonable price range in order to meet the expectations of our customers. We are a renowned company that is engaged in manufacturing and supplying high quality Acrylic Washable Distemper. Offered distemper is water based paint that is highly suitable for interiors. High quality material is used to formulate the offered range following industry standards and norms by expert professionals. To increase the life span of wall, our Premium Emulsions are easily used. They are supreme in quality and easy to use. It is available in different packaging as per the need of the clients. It provides a smooth matt and slight sheen finishing to interior decors. 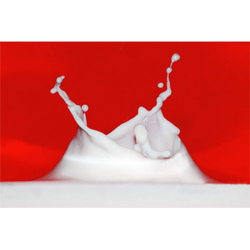 Premium Emulsion is widely used in industries and also for commercial purposes. Shelf Life: 3 Years from the date of manufacture in original tightly closed container. Stay away from direct sunlight and excessive heat. Stability of Thinned Paint : Use within 24 hrs. 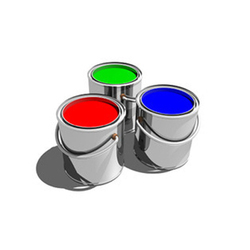 Owing to rich industry experience, we offer Real Acrylic Emulsion to our clients. It has clean, smooth, slight Sheen and washable finish that attracts maximum of our clientele. This superior quality acrylic co polymer based emulsion, is fast drying and exceptionally smooth in flow and leveling. This helps it for better functioning. We have a team of skilled workers who looks after the manufacturing process in order to produce a defect free range. 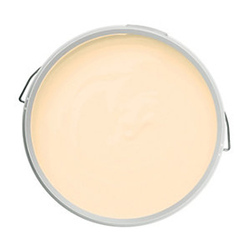 Looking for Interior Emulsion Paint ?